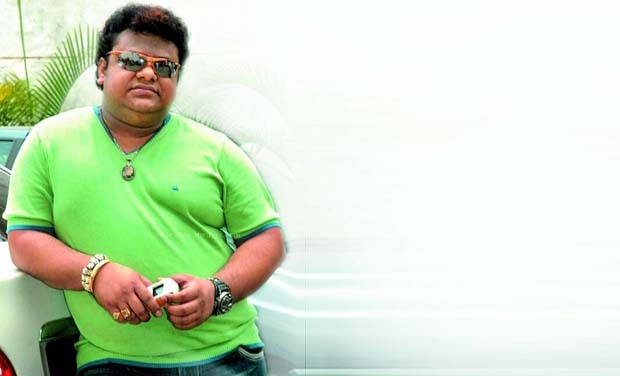 The late music director Chakri was one of the most talented in his field and a local from Telangana and yet, despite his numerous hits, DC can now reveal that the 40-year-old’s last days were troubled. The composer was consumed by sadness over lack of offers from his beloved industry. His last big project was Simha and since then no big producer or director had approached him. At his funeral though, many film personalities kept claiming that they had always wanted to work with him. However, there was nothing on paper and Tollywood kept up its romance with music directors from Chennai and other regions. Even a top director, who delivered a blockbuster this year and who had said he was a very close friend of Chakri before they entered the industry, never considered the music director for his films. “It’s true that the industry didn’t consider him despite his Hyderabad roots. Now, most of the technicians for films are decided by the lead actor. Once the producer approaches an actor, the star advises the producer which technician he wants to work with. The other reason is that there are many movie satellite channels in different languages and they want to dub Telugu films into their languages. So, to get good money for the satellite rights, our people are roping in technicians from other regions to appeal to many states,” reveals Thammareddy Bharadwaj. Unfortunately, Chakri is not the only one ignored. A few days ago, in an interview, top music director M.M. Keeravani had revealed he too was not getting any work. Another talented music director, R.P. Patnaik is also not getting enough offers. While Chakri was suffering from severe health problems, he was also extremely upset about not getting good work. On Tuesday, many from Tollywood, especially from the music industry came together for a condolence meet and almost all had just one thing to say — that Chakri was neglected. “I agree that the film industry is a business after all. But at the same time, I appeal to everyone that they should look at relationships on a very human level. When the industry shifted to Hyderabad from Chennai, many encouraged local talent, but now it seems the industry has become too much of a business to worry about its people. To get good films one should encourage local talent,” said director N. Shankar. Shankar and Chakri had worked on Jai Bolo Telangana in 2011.
property dispute within the family is imminent. Following the music director’s passing on Monday morning in Hyderabad, Chakri’s sisters were heard arguing with the police at the hospital about the circumstances surrounding his death. But the police had asked them to file a written complaint, requesting an official investigation. However, no complaint has been filed yet. Meanwhile, Chakri’s brother, Mahit, has dismissed Sravani’s allegations.